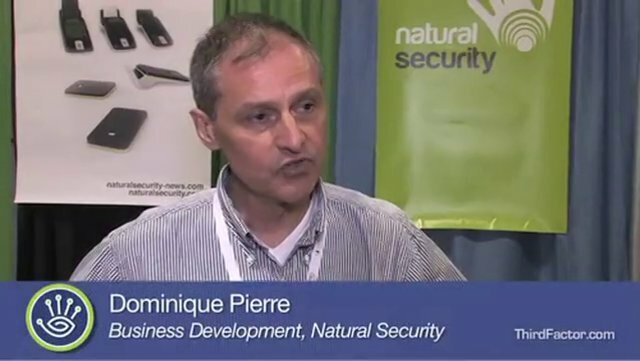 A six-month pilot of Natural Security’s payment technology saw more than 800 transaction a month and higher-transaction amounts than those with typical payment cards. Natural Security announced results of the pilot that included biometrics and mid-range contactless payment cards. The pilot was with financial institutions Banque Accord, BNP Paribas, Crédit Agricole, Crédit Mutuel Arkéa and retailers Groupe Auchan and Leroy Merlin. Ingenico was the point-of-sale partner. The pilot was carried out in France from October 2012 to March 2013, and involved more than 900 consumers. Fingerprint and finger vein biometric technologies were tested in transactions, to study the technical aspects of the project, collect and understand customers’ and retailers’ reactions and evaluate the support process, including data enrollment. 94% of participants said they were ready to use this payment option for all of their in-store purchases. The participants carried out almost 5,000 total transactions. The average transaction amount was €58.60 Euros, 15% higher than the value of the average card payment. Participants described the payment method as modern (74%), innovative (71%), secure (61%) and convenient (60%). A payment card that stores biometric data and performs user authentication along with a case that enables the card to communicate with the payment terminal. 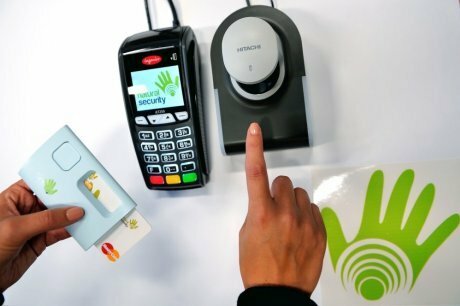 The combination of mid-range contactless technology with biometrics simplifies authentication so that users can simply place a finger on the reader to be authenticated without having to enter a PIN or handle a device.